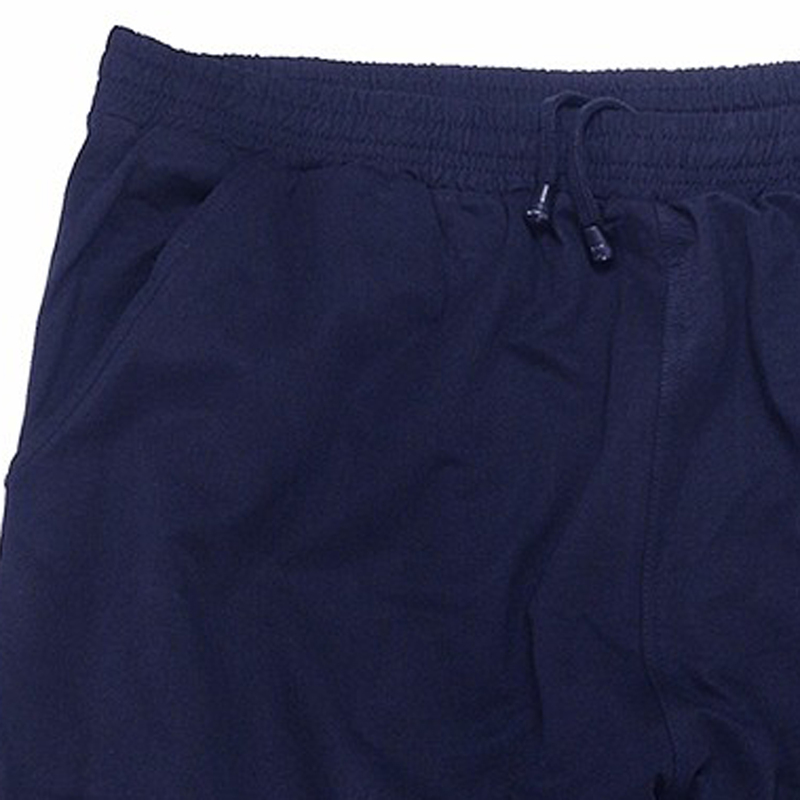 Its possible to change the the waistband according to your own size by a rubber band and a drawstring. 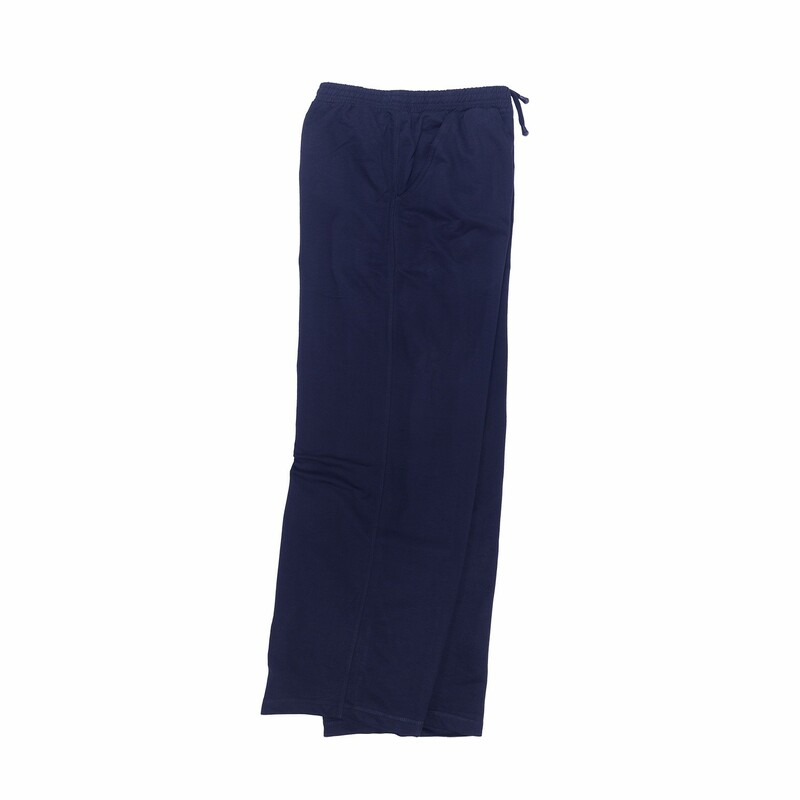 Pockets on the sides of the trousers are additionally available. 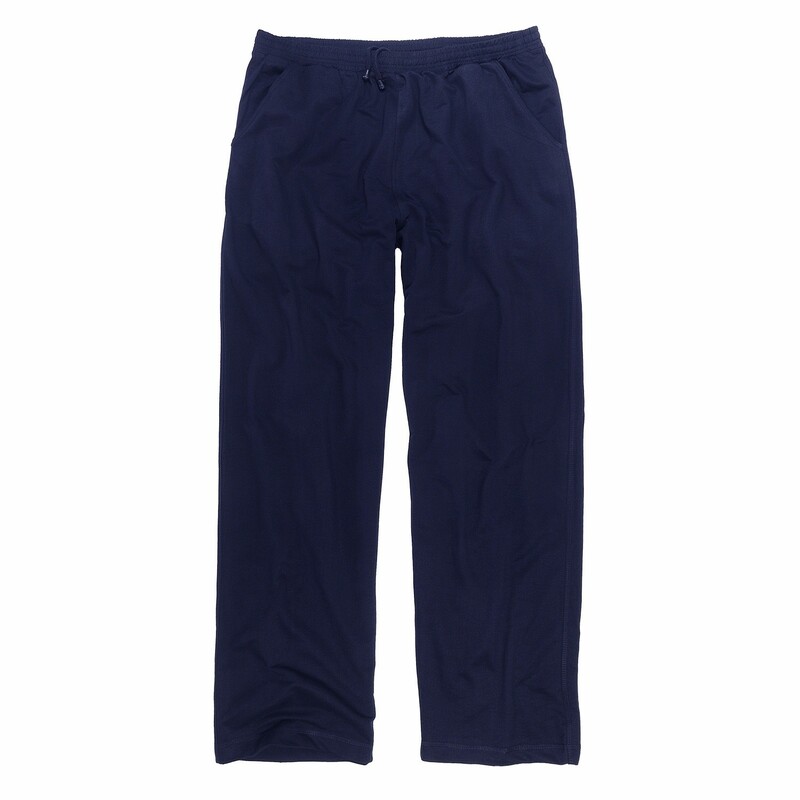 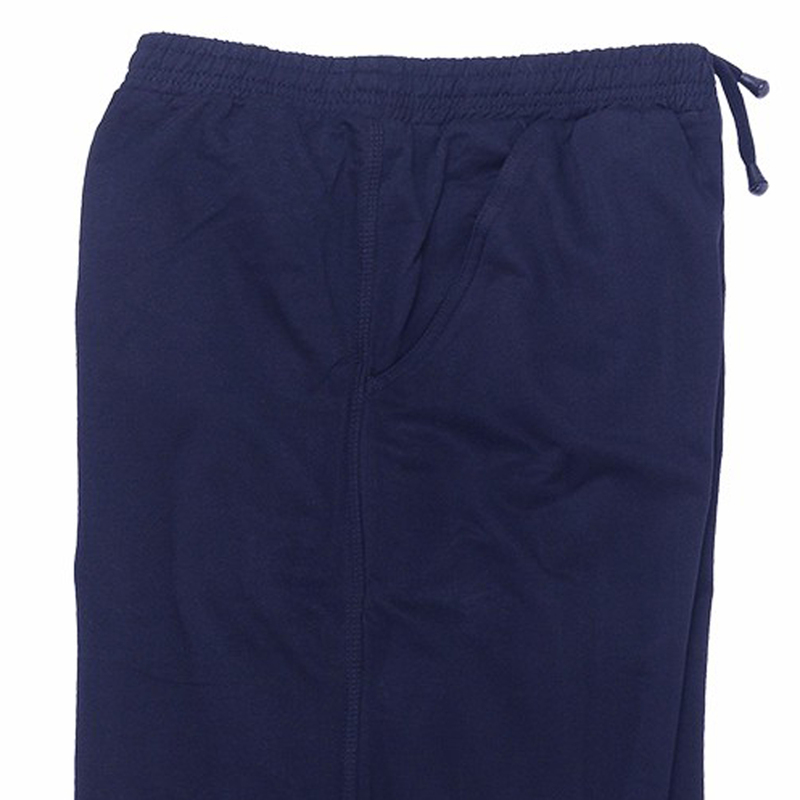 The jogging trousers are potimal to wear in leisure and sporty moments.